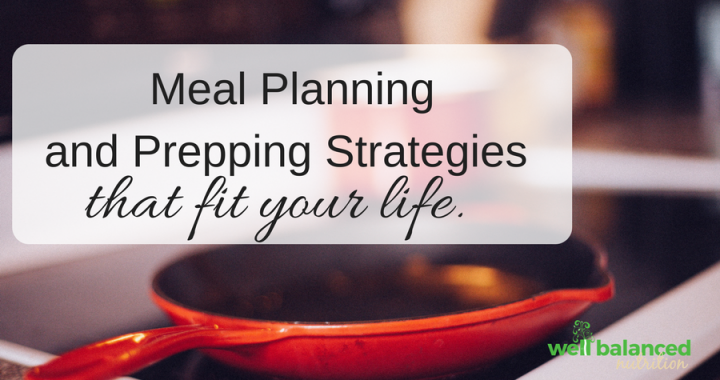 Meal planning and prepping take effort, skill and time, which makes it a bit challenging. The good news is that strategies and solutions exist to suit everyone’s needs. Let’s dive into your tendencies and your situation and how you could leverage them to your advantage. Below I make suggestions based on your tendency. If you don’t know what your tendency is, please read this blog post first. Upholders – Since upholders readily meet expectations and get things done, they would do well with a meal planning service. Everything from the recipes to the grocery lists is done for you which can save you a lot of time. There are many options and a few of my favorites include Super Healthy Kids Meal Plans (done by registered dietitians and family friendly), My Happy Plates (a local company, includes grocery delivery service), No More to Go (has 3 options: cooking-for-2, gluten-free and family). Obligers readily meet outer expectations that others impose but struggle to meet the inner expectations they want to impose on themselves. Therefore, they must find creative ways to set up some external accountability. Meal prepping partners or groups can keep obligers motivated and can be a ton of fun. Who wouldn’t enjoy cooking with your friends or neighbors and drinking wine while prepping your meals? Your group can meet weekly like in this plan or you can select a few freezer meals that can be pulled out at any time. Here is a great done-for-you meal prep party plan that includes recipes and all. Have a reoccurring dinner date with a friend where you take turns cooking. 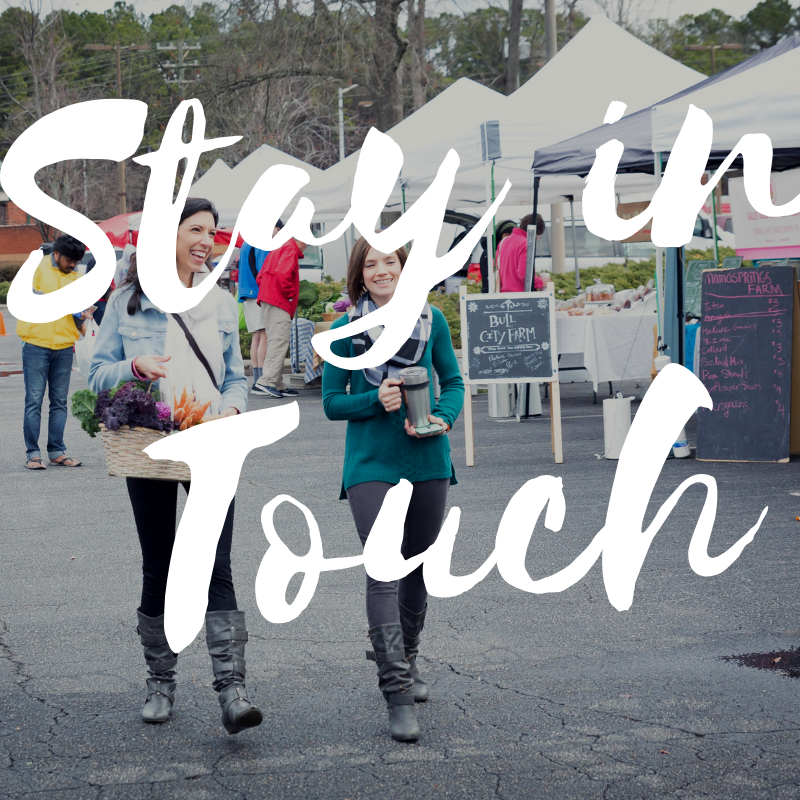 Commit to bringing a home cooked meal to a neighbor or friend. Double the recipe so you can eat it too. View the responsibility of meal planning and prepping as something important you want to role model for your children. Make a pact with your bestie that you can’t do X until you’ve meal planned and prepped for the week and ask them to hold you to your word. Questioners like to do the research, decide for themselves, customize things to fit their needs and act with good reason. Questioners will do well if they’ve already made their mind up to meal plan and prep. If they haven’t, they might need to explore why meal planning is important to them. Done-for-you meal planning services could work well, but it is likely questioners will want to customize it to their style and preferences. They will only stick to it if the plan is logical and efficient, which could simply take a little trial, error, and tweaking to suit their needs. Rebels – do best when they take it one day at a time. They may want to keep a stocked kitchen and have several meal ideas that can be thrown together in a pinch. Having a loose plan, such as 3-4 meal ideas for the week is better than having a specific dinner for a specific day of the week (which could also be true for some questioners and obligers). Hate to cook? – Clean-eatz is perfect for those who just want someone to cook for them. Another idea is to trade services with their friends that do enjoy to cook. For instance, a mom of young kids who likes to be in the kitchen but doesn’t have the distraction-free time to do so could pair up with a mom who hates to cook but would love to play with the kids. Cooking for one? Cereal for dinner again? You can do better! It’s really easy to slack off at dinner time when you only have your own mouth to feed. Using the above strategies like inviting a friend, cooking for someone else or having a meal prep party might work well for you. Hate leftovers? When cooking for one, finding the right recipes is important. You probably get turned off by most recipes you see because you’d be eating the same thing for DAYS. I really love this roundup of healthy single-serving meals and I think you will, too. There is no one-size-fits-all approach to meal planning and prepping, but it’s an important part of healthy eating. Without at least a little forethought, you’ll be eating cereal or fast food most nights. Thinking about your unique style, situation and needs can help you find the strategies that work. This will take some trial and error. The important thing is that you keep making an effort to choose nourishing foods that meet your health goals. It doesn’t have to be perfect and it may look different each week, but what matters is that you are putting in the effort continuously. That’s when you finally find your groove. Just don’t give up.